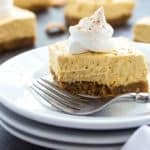 Creamy, fluffy and bursting with the flavors of pumpkin and spices, you’re going to love these easy No-Bake Pumpkin Cheesecake Bars! 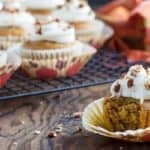 Did you know there is so much more you can do with cereal besides eat it with milk? YES! The crust of these bars is an amazing mixture of crushed Malt-O-Meal® Cinnamon Toasters, brown sugar and butter. 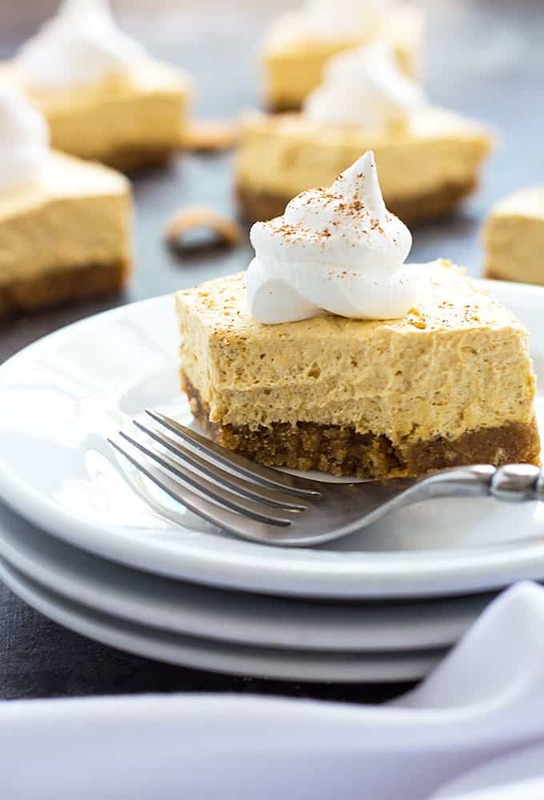 The sweet cinnamon crust adds so much flavor as opposed to an ordinary graham cracker crust. 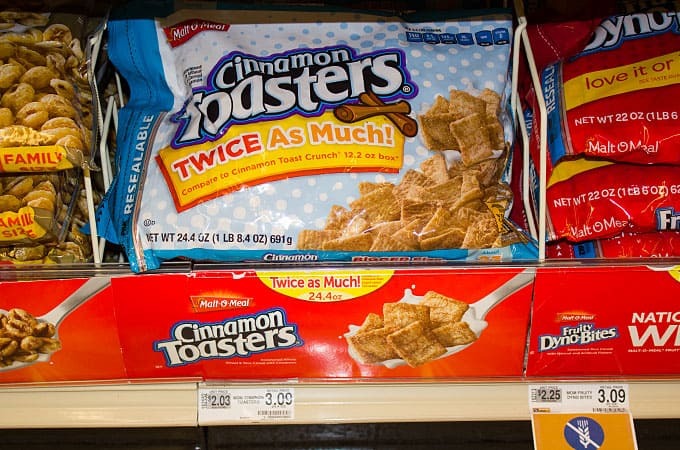 I purchased my Cinnamon Toasters at Food Lion where I shop regularly. Bagged cereal is more economical (especially if you have a big family!) and there are 34 options of Malt-O-Meal to choose from. 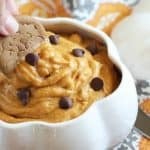 34! 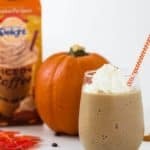 I love their S’Mores and Golden Puffs too, but can’t decide on which one I’m going to try next. 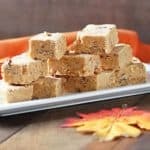 These pumpkin cheesecake bars are an easy and inexpensive dessert that the kids and the whole family will love. 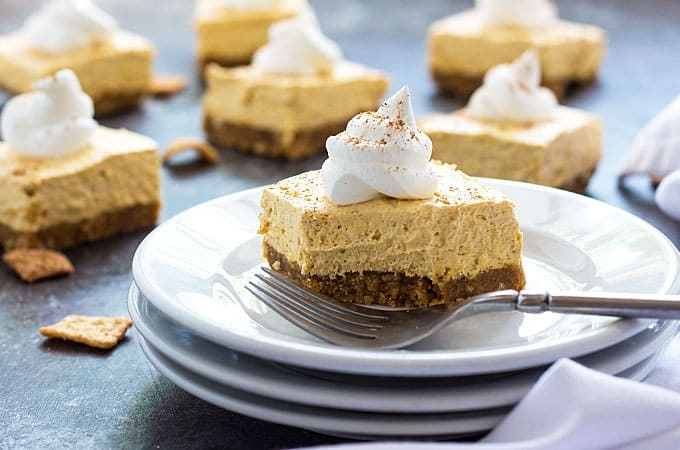 They’re not too dense, but rather fluffy with a simple mixture of cream cheese, pumpkin puree, sugar, pumpkin pie spice and whipped topping. 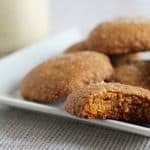 I crushed the cinnamon toasters in my blender, but you can also put them in a resealable bag and crush them with a rolling pin (or use a food processor). What is your favorite flavor of Malt-O-Meal? 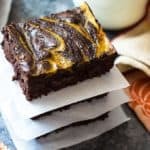 Be sure to visit Malt-O-Meal for more recipe ideas and inspiration. 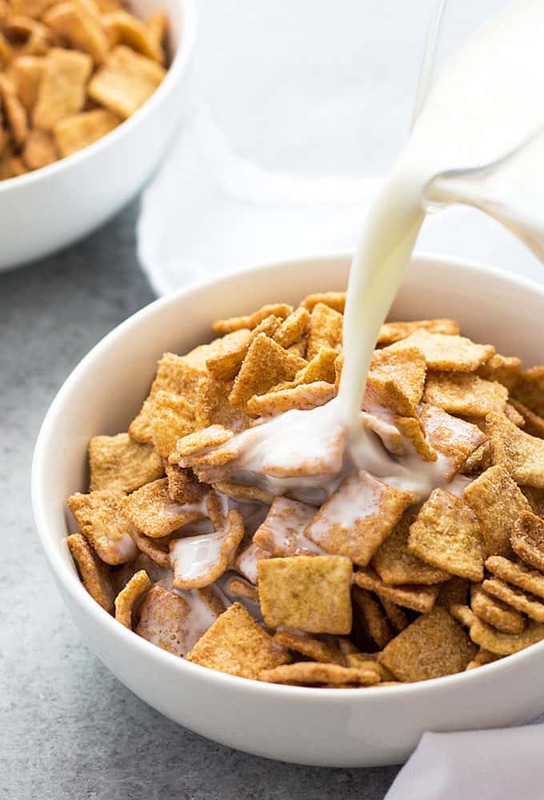 What’s your favorite recipe using cereal? 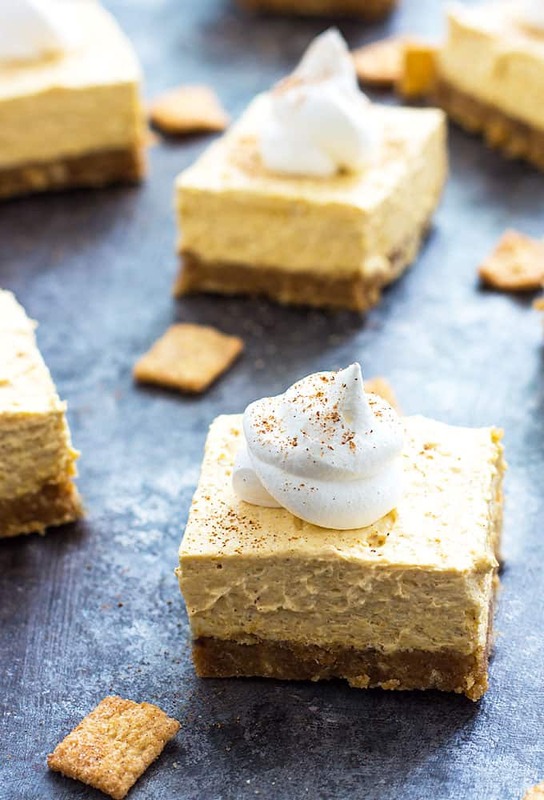 No-Bake Pumpkin Cheesecake Bars are a quick and easy dessert the whole family will love!